Here they are Aquarius, your 2017 yearly horoscope for career, job prospects, work and employment throughout the full year ahead 2017 into 2018 or even 2019. Some Aquarius will experience powerful changes in the coming year. Your Aquarius career horoscope for 2017 is precise and calculated to be accurate, but as always, your fate is your own, so dig in and be determined to turn things around this year Aquarius and continue on your path to success. Your Aquarius work life, business potential and Aquarius business horoscope 2017 is our best free work and career horoscope for 2017! October through to December of each year is always going to be the busiest and most active of any professional year, especially when it comes to career and professional matters as a whole. However, more often than not this is still playing out as you move into the New Year or has just come to an end days or at most weeks before. Yet this year there has been no planetary activity since the Sun left in November, with the main push having taken place during the course of the year. This allows you to move into 2017 with some clear professional objectives, but having had a chance to work on your game plan. 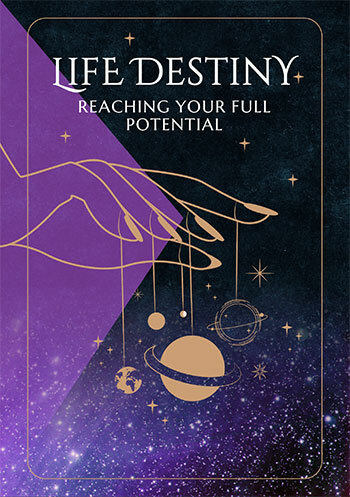 This allows you to move into the year with some clear objectives, but with no planetary activity in either of your professional houses until early June, the first direct support you will have from the professional gods will be a Full Moon in your work sector on the 12th June. As the early months of the year unfold, all you have for guidance are the Moon’s monthly visits to your two professional houses, as you would expect in the first half of any year. This is the reason why you are likely to assume that this is a fairly ordinary professional year, with nothing out of the ordinary to expect, right? Wrong, but I will get to that later. While the Sun doesn’t return to your work sector until the 21st June and is the reason why things will always start to get busy midyear, this will start much earlier and a lot more aggressively, thanks to Mars’ return on the 4th June. This is not the unexpected developments that I have hinted at, but this will be a stepping stone. The six weeks that Mars will spend here, from the 4th June to the 20th July, are likely to be the busiest of the year, with the warrior planet of the cosmos liking to get things done and make things happen. With the Sun and Mercury both returning on the 21st June but both gone by the 22nd July, this may go quiet for a few days, until Venus returns on the 31st July. It is her stand-alone visit, from the 31st July to the 26th August, that is likely to attract some real job opportunities, but this is still not the unexpected developments I have been referring to. Those unexpected developments are likely to be shocking, for there is zero lead up. One moment you’re minding your own business, with work matters playing out as you wait for the Sun’s return to your career sector on the 23rd October, yet just 13 days before the Sun arrives everything will change, thanks to lucky Jupiter’s return to your career sector on the 10th October. This will kick off your luckiest, biggest and most expansive year for professional growth and opportunities in over a decade, something that will take until November 2018 to play out and even then, into early 2019 to tie up loose ends. One moment you’re on your own and the next moment you have the largest and luckiest planet in the solar system on your team. 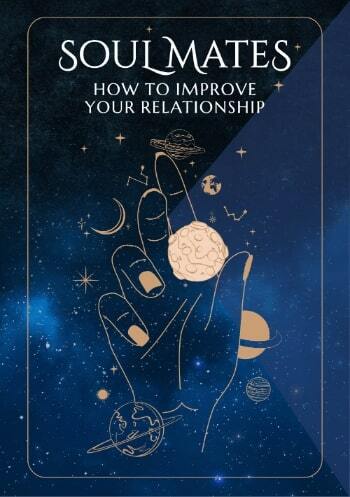 From this point support will come flooding in, with Mercury returning on the 17th October, Venus on the 7th November and Mars on the 9th December. Once the floodgates open, there will be no holding anything back. Compared to how this year begins and how it ends, this is one plot twist you are not going to see coming.